Dark Protector starts our journey into the world of Paladins that fight night and day to secure the line between worlds. Morgan gives you the right amount of warrior and battle mixed in with hot, steamy outside the battlefields. Devlin and Laurel will probably always be my favorite in the series as they come together here in book 1. Paladins are not always what the humans have been told. Morgan wraps up a battle-hardened warrior, the best of the best, the leader (Devlin) into this mate for Laurel that can be romantic but feral should any one hurt Laurel. Isn’t that just what you want in a guy? Morgan keeps the story going as you are learning their worlds, and on top of it unraveling a mystery. Couple of twists in the plot, and a lot of twists in the bed, or against the wall…you get what I’m saying. 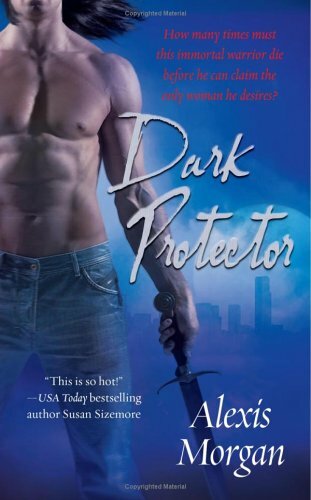 Watching a crazy warrior succumb to his heart is intense in Book 2 - Dark Defender – once again Morgan mixes up the constant strife to keep the world we know safe, but as each day moves on, the Paladins are learning their enemies might not be what they seem. Dev and Laurel have tested the waters and now Blake must face his past and she’s still hot for him. Finally a way to save the Paladins that are lost? Kick up the A/C when you read this one because it’s equally as hot as the first. 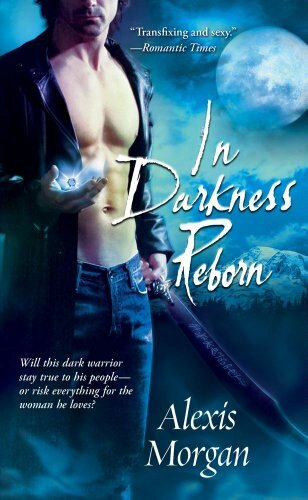 In Darkness Reborn, Book 3 brings us closer to getting to know the ‘enemy’ as the teams are forced to embrace one that has become friends with Laurel. Life is not so easy for him but he finds a way to help the team and it just happens to be a pleasant way to pass the time. In this book, we still have the same action, heat, and twists, but I felt we really delved into the characters more – everything is coming together and you’ve already learned personalities, but now you get to see the interaction. 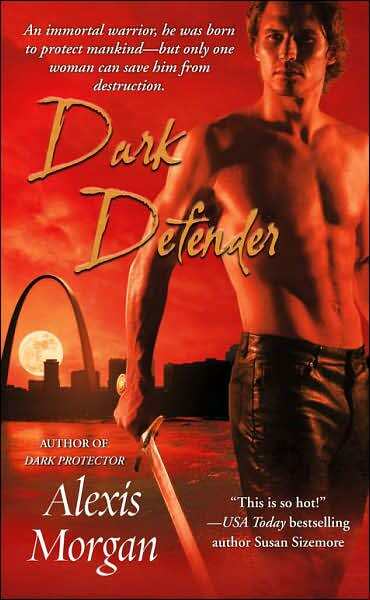 Book 4 Redeemed in Darkness, has everything turned – Morgan has done a terrific job. This was the most emotional one for me. I’ve been so with the books, to have Cullen give up everything … just hits you hard to see the final pieces come together. I was caught off guard with the twists in this one – betrayals are the worst. Morgan keeps that heat turned up! I give this series 5 slices so far. I have enjoyed the storyline, I love the paladins, I think that Morgan has brought together a freshness I needed. We get so into the vamps, weres, (which I love) but sometimes I love to grab a little more sci-fi/fantasy to keep it interesting. I’ve got books 5-8 on the way and the final novella – can’t wait!